Rolling your ankle and ankle sprains are common occurrences, especially for athletes. 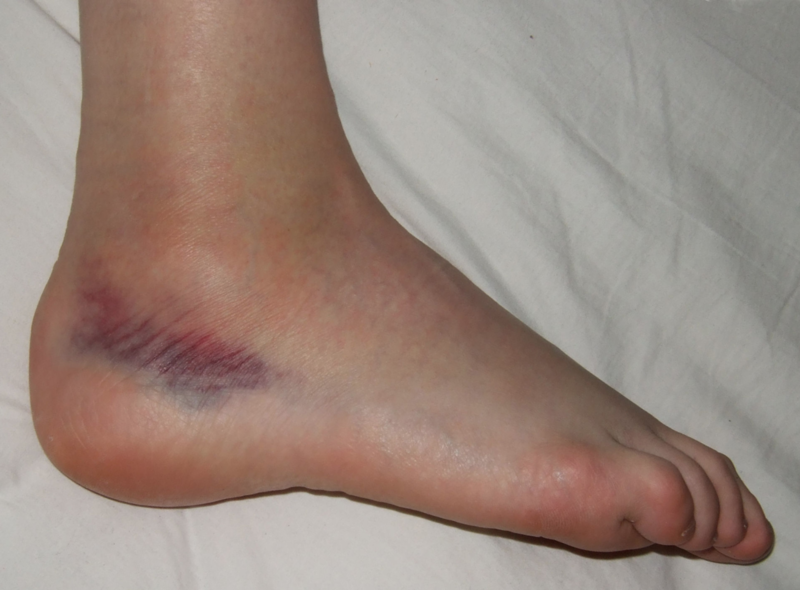 It is important to get an ankle sprain evaluated quickly as it can lead to long-term problems. These long-term problems include chronic rolling of the ankle or what we call chronic ankle instability as well as arthritis of the ankle joint. Oftentimes people will perform ice therapy which is rest, ice, compression and elevation. However this does not adequately address factors and ankle sprain. Rolling of the ankle can seem like a benign injury, but I will talk from experience: there are many long-term complications that result from the ankle sprain. It is important to have the ligaments evaluated and have the ankle sprain treated properly to mitigate these long-term issues. Most patients make a full recovery with proper treatment and are not usually sidelined for long period of time for physical activities. If you are experiencing any pain, please do not hesitate to give us a call at 425-391-8666 or contact us online.